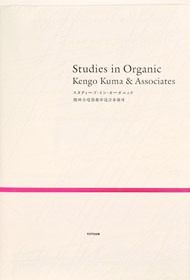 For finding Stockists for TOTO Publishers titles in your country, please use this. 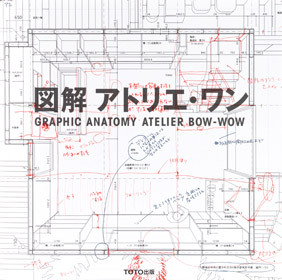 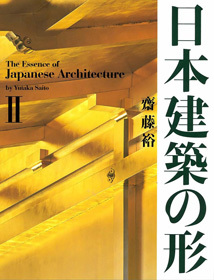 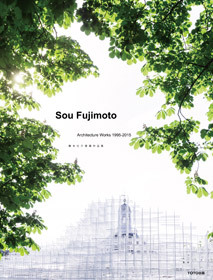 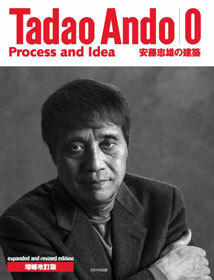 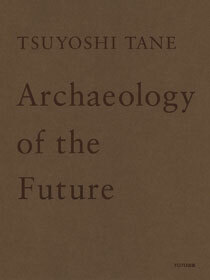 Since TOTO Publishing was established in 1989 as part of TOTO’s social contribution program、 it has been producing books that take a unique perspective on architecture、 design、 and life and culture. 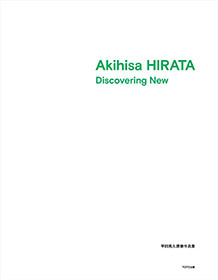 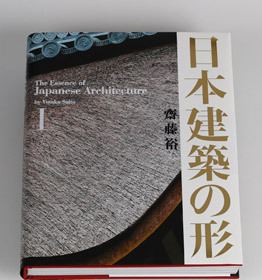 The ten-volume “Architectural Map” series that was made to augment the enjoyment of architectural pilgrimages has been a major bestseller since its launch with the first Architectural Map of Tokyo in 1994. 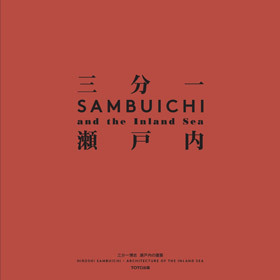 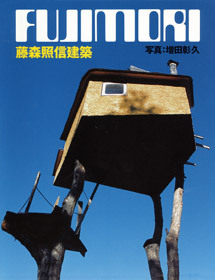 Initiated in the same year with the publishing of Chikyu kazoku (Material World)、 the four-volume “Chikyu (Earth)” photo-book series that allows readers to intuitively learn about the dwellings、 lifestyles、 and dietary cultures of various countries around the world has been well-received by a wide audience that includes educational practitioners、 students、 and the general media. 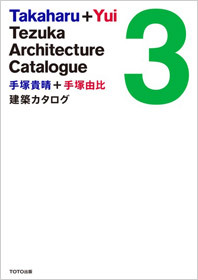 Starting in 1995、 TOTO Publishing has been producing books in conjunction with the exhibitions of TOTO GALLERY·MA to widely convey the ideas and values of both domestic- and foreign-based architects and designers. 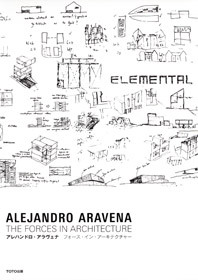 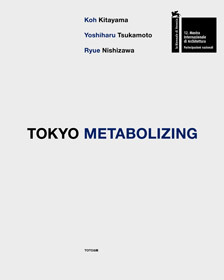 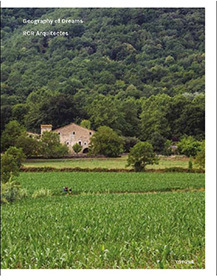 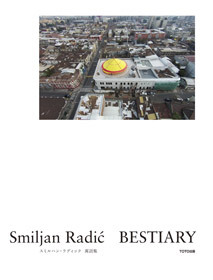 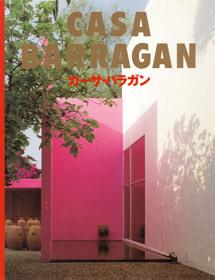 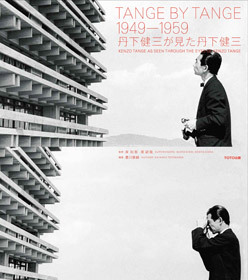 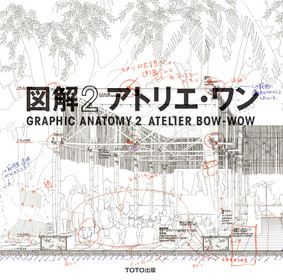 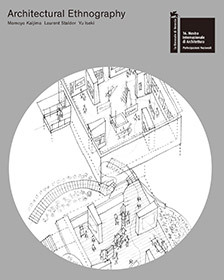 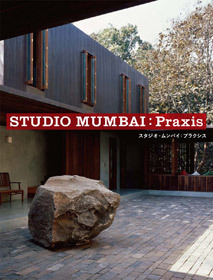 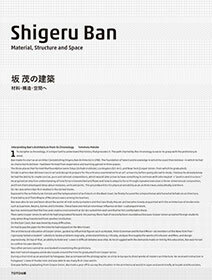 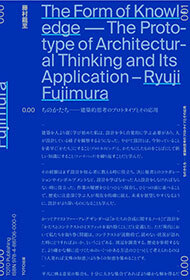 TOTO Publishing is also contributing to the development and transmission of architectural culture by being one of the few publishers continuing to produce monographs of domestic and foreign architects、 such as Luis Barragan (1992)、 or the more recent Tadao Ando series (5 volumes、 2007–2015) and STUDIO MUMBAI: Praxis (2012). 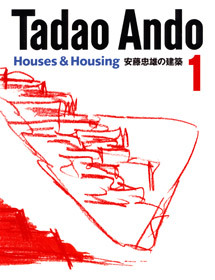 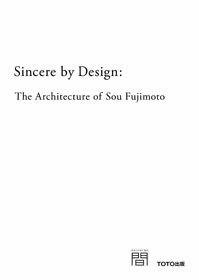 TOTO Publishing aims to continue to contribute to the development of architecture, design、 and life and culture through making books that will enrich the lives of all readers. 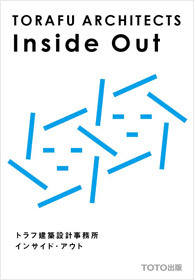 * The TOTO Publishing website is in Japanese only. 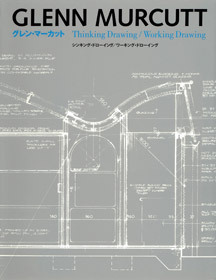 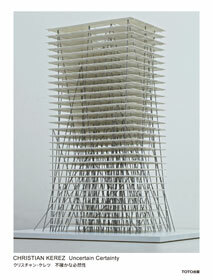 TOTO publishing celebrates the 25th anniversary of the foundation.